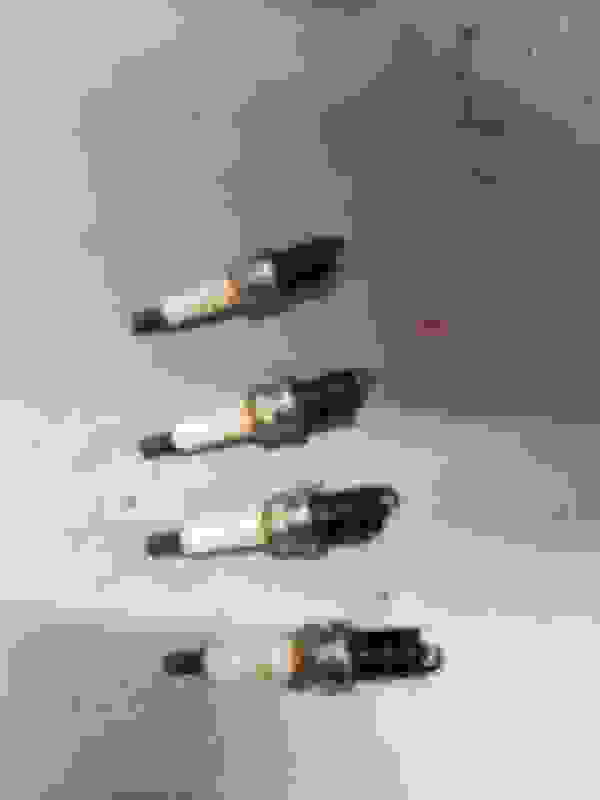 Black sparkplugs - Miata Turbo Forum - Boost cars, acquire cats. My setup: 1990 1.6 NA. With M45, intercooler, MSPNP, 550cc injectors, bigger fuel pump etc. I know I'm running crazy rich. 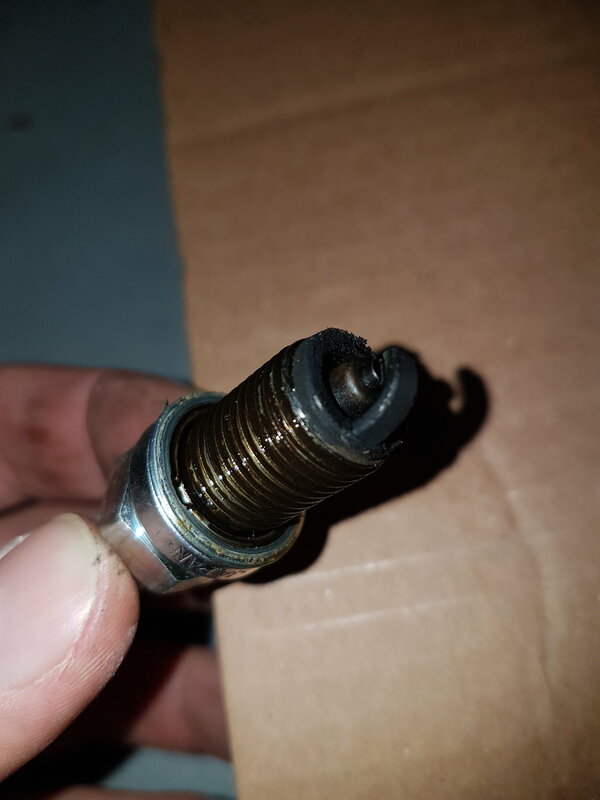 The plugs are very black and some of the have oil on the threads. Calling Pat the Spark Plug reading genius. To me it looks like a combination of silly rich and burning oil. 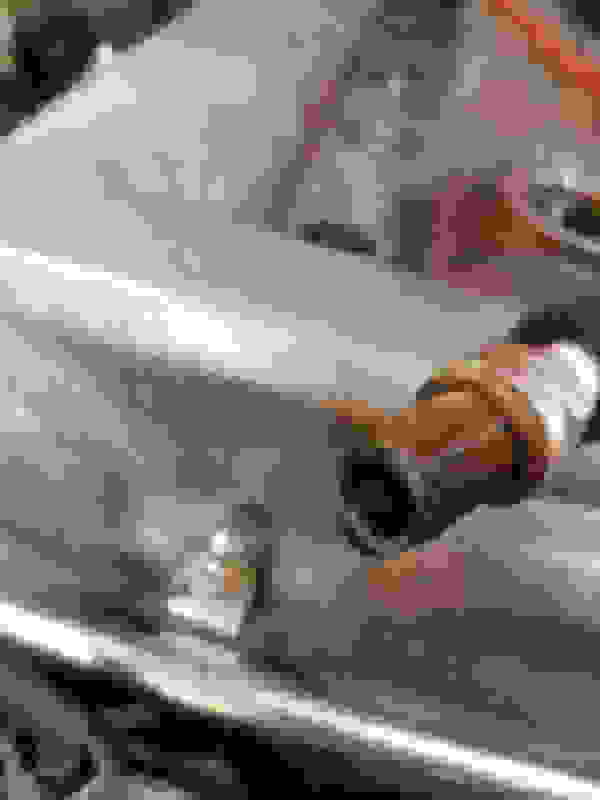 Does your car tend to use oil at a accelerated rate? You don't need to be a plug reading genius to know its burning oil, lots of oil. 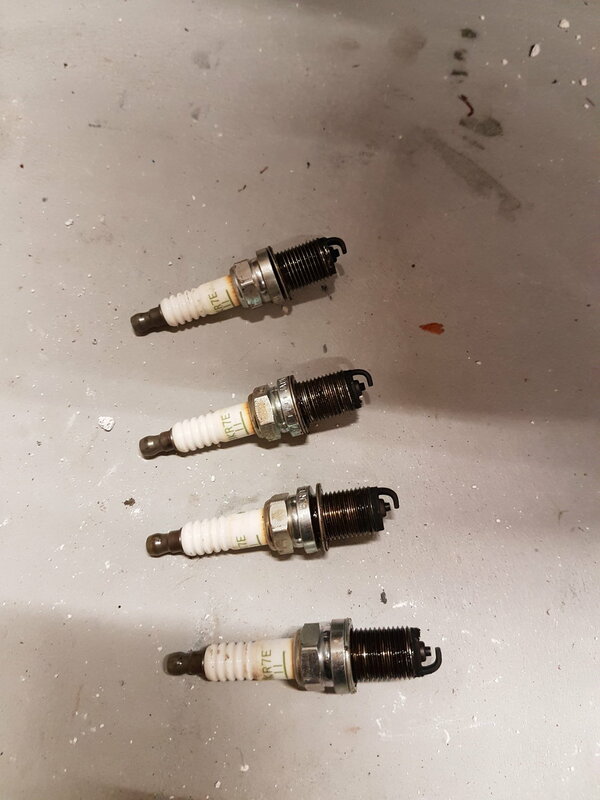 And how can you guys even comment on AFRs when the plug are fuking dripping in oil? PVC is new. The car does not use that much oil. And I know the CAS o-ring is leaking. Compression was good the last time I checked. Car works fine. Threads are wet. That indicates oil in the plug wells. That indicates a poorly sealing head gasket around said plug wells. Tighten head cover to proper specs in proper order. See if it helps. And do something about that extra gas. You are running pig rich. EDIT: If the valve cover seal is leaking. 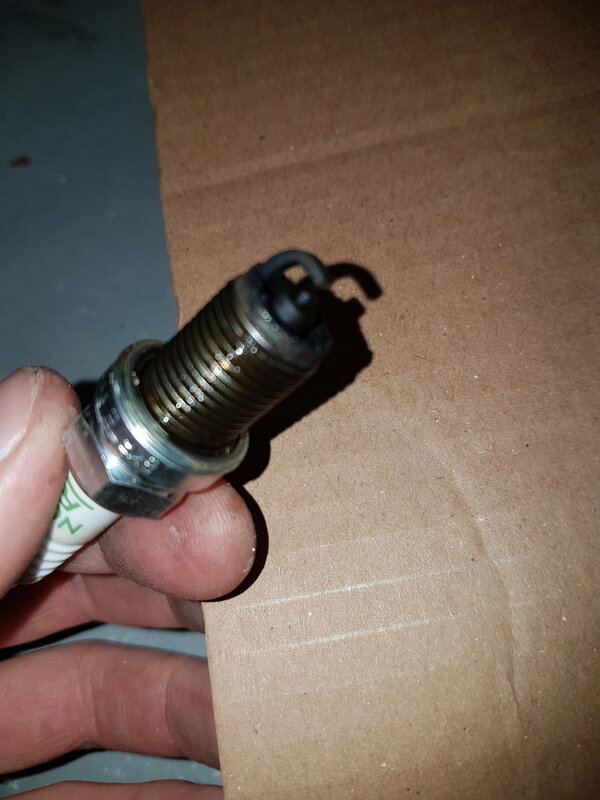 Shouldn't the top part of the spark plugs be covered in oil then? At least some? Valve cover got replaced along with cam-gasket, waterpump, belt etc. But that about.. .wow.. Time flies! 5 years ago maybe. I did tighten the valve cover according to this book. and I did use the correct torque. BTW: Isn't it easier to change the CAS O-ring when the valve cover is off ? Last edited by helly; 11-07-2018 at 04:41 AM. 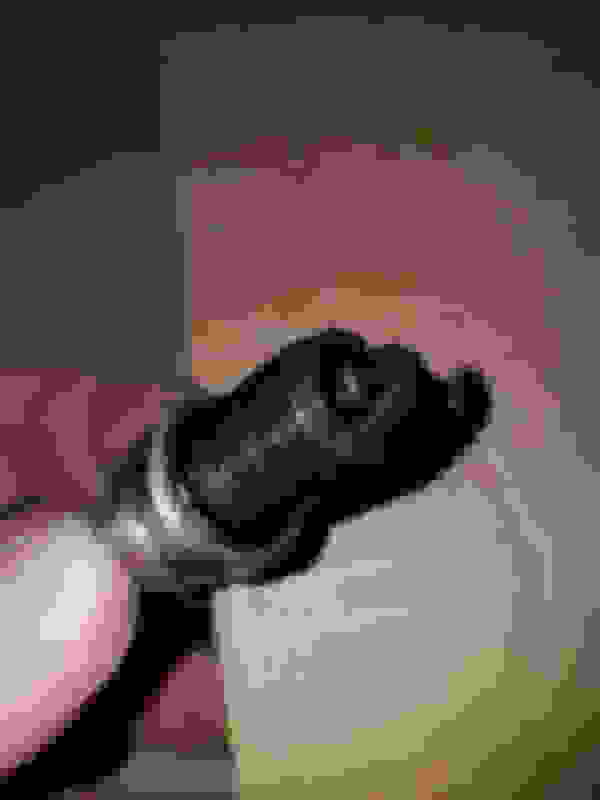 The top part of the spark plug is mostly covered by the wire boot. They tend to stay clean. That's least of your worries though. Also, you need to retorque the valve cover bolts after a few drive cycles I have found. But yeah, you are either running pig rich everywhere or burring a good bit of oil. No tuner near me. So I've just autotuned it a bit rich.. I know it's too rich on WOT. The car is now stock again. Need it to pass inspection. I would say thats more than a bit rich, in order for the plugs to look that bad it has to be running pig rich under all conditions not just WOT. I know I'm running crazy rich. SalvageWon + V8 + Turbo = ?